Learn what you can do to prevent the flu. Flu season is stretching on into April. Typically, flu viruses spread by droplets from coughing, sneezing. The flu can also be spread by touching a surface or object that has flu virus on it. Spend more time doing the things you love! 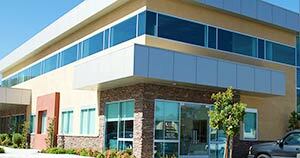 From sports medicine to work-related or weekend accidents, we can help. Being happy and healthy isn't always easy, but we can help. We publish health news, personal stories and expert advice meant to guide and inspire healthy diets and healthy lives. Convenient access to healthcare when you need it most. 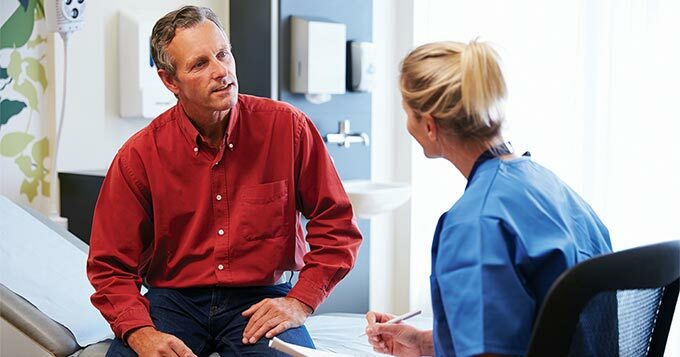 Our service offerings address nearly every level of health care, from family medicine to specialty care, from emergency medicine to long-term skilled-nursing. 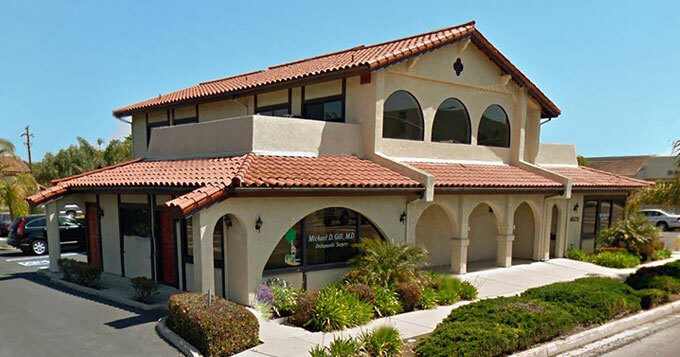 Lompoc Valley Medical Center has completed the purchase of the former Sansum Multi-Specialty Clinic at 1225 North H St on January 1, 2019. The facility was vigorously prepared for transition along with almostb 60 staff and healthcare providers previously employed by Sansum. Our new facility re-opened on Jan. 3, 2019 as “Lompoc Health — North H Center” and is our first facility to open under the new “Lompoc Health” name. For the Gonzalez family, the arrival this week of newborn Paul Augustine Gonzalez is lucky #13. Maria and Jose Gonzalez welcomed tiny Paul at 8:33 pm on Tuesday in LVMC’s Labor, Delivery, Recovery, and Postpartum department, with assistance from OBGYN Dr. Rod Huss. 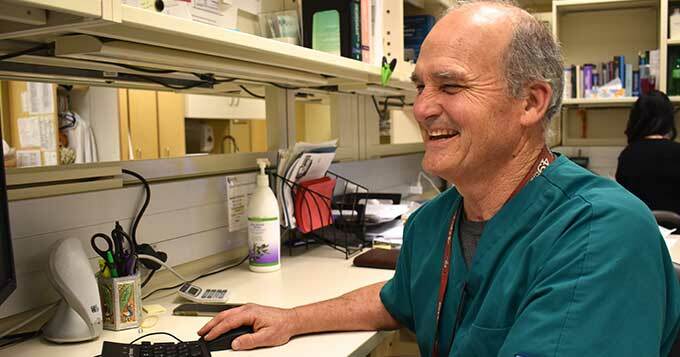 Will “Buck” Sharp has been a pharmacist at Lompoc Valley Medical Center for nine years. A native of Hollister, CA, he previously owned Valley Rexall pharmacy for 30 years and sold it in 2005.